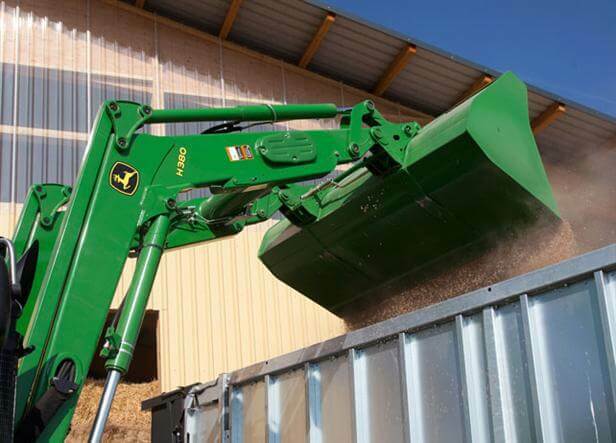 John Deere's Frontier Equipment line provides an affordable implement for almost any job or task you may have around your own property or farming operation. Whether large or small scale, with more than 600 Frontier implements to choose from, you're bound to find the right one for you at Tri County. Have a specific job to do that you aren't sure how to go about? Check out Frontier's Tips Notebook for tips, ideas and videos. Or, visit any Tri County location for more information or request a quote below.